GWP is an easy way to keep making progress toward your goals. Contact me today for more information on signing up, or click the button below to learn more and get started! What Should I Expect in the Signup Process? GWP is currently available only for those who want a guided option to help them save and invest and for retirement over an extended period of time. 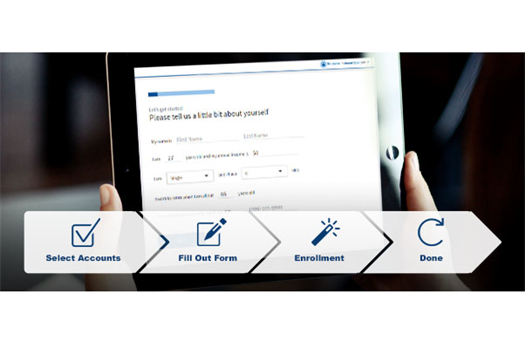 Fill out the username and password fields to create your account. Fill out the basic questionnaire to gauge your investing needs. Transfer your accounts from other institutions (Edward Jones, Merryl Lynch) or link your bank account to begin investing. 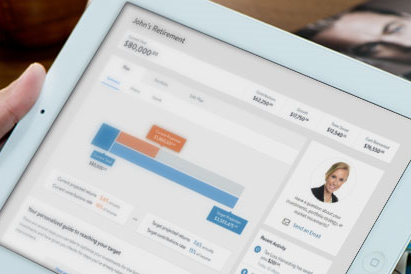 Change your settings and your retirement goals over time to adjust your GWP strategy for helping you reach retirement. Guided Wealth Portfolios (GWP) is a centrally managed, algorithm-based, investment program sponsored by LPL Financial LLC (LPL). 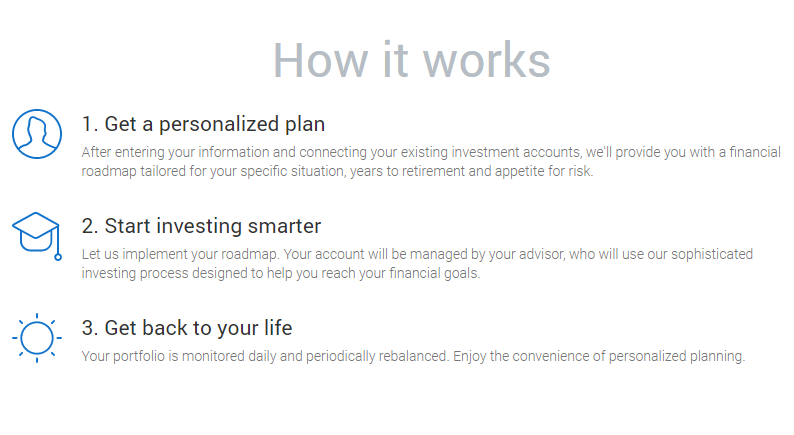 GWP uses proprietary, automated, computer algorithms of FutureAdvisor to generate investment recommendations based upon model portfolios constructed by LPL. If you are receiving advisory services in GWP from a separately registered investment advisor firm other than LPL or FutureAdvisor, LPL and FutureAdvisor are not affiliates of such advisor. Both LPL and FutureAdvisor are investment advisors registered with the U.S.
Securities and Exchange Commission, and LPL is also a Member FINRA/SIPC. 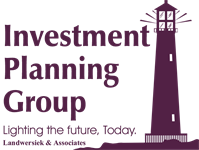 References to tax strategies that the GWP service investment management considers in managing accounts should not be confused with tax advice. LPL Financial does not provide tax advice. Clients should consult with their personal tax advisors regarding the tax consequences of investing.